On the Settings screen there is a Cloud button. If I tap that, it takes me to "CLOUD" where I see 2 instances of my game. One is current, and the other is about 10 days old. What do I do with these? They're some kind of backup copy I think. Can I force a new one to be created? Can I have more than 2? Can I delete the older one? I dared to tap the older one, and a pop-up appears "Save Game. Do you want to overwrite your current game? Yes/No". So it looks like I can reset things to where they were before, although I have no idea why anyone would want to do that. For the record, it is not possible to manually save your progress onto your cloud. 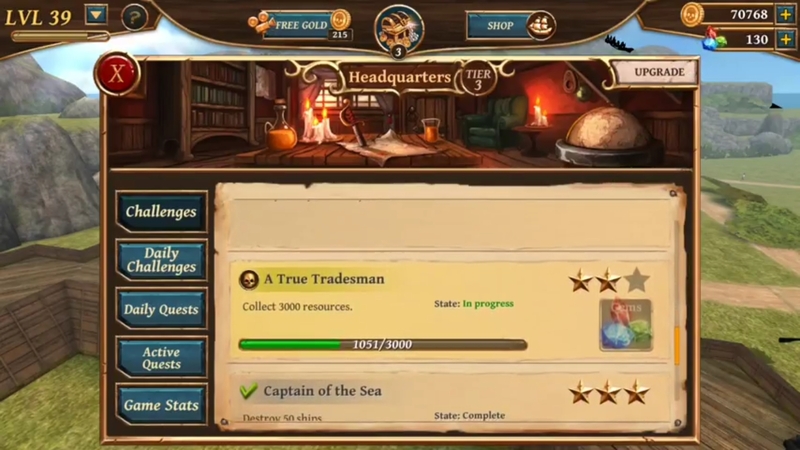 This is done automatically by staying logged into Google Play Games and being connected to the internet. 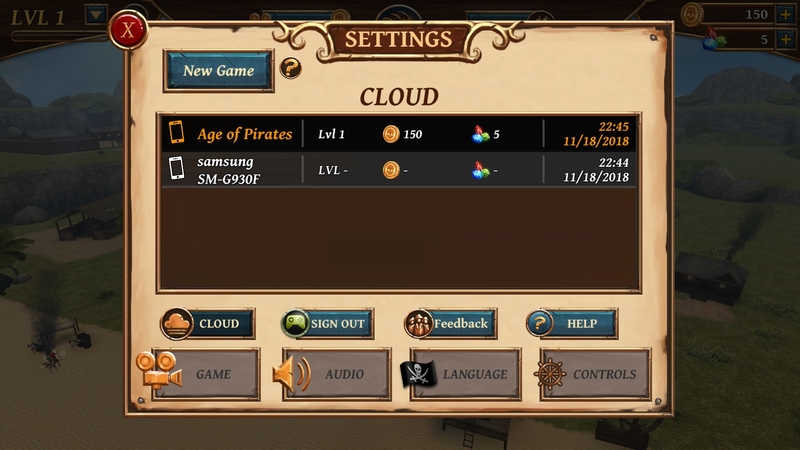 If you switch to a new device, it will create a new save file sorted by that specific device on your Cloud and you can tap the older progress to start the game from where you left it on that new device. It is currently not possible to delete or merge save files. First off, thank ya kindly for an entertaining game. Love the atmosphere, gameplay and overall feel to it. Especially appreciative for the Clarke captain avatar of myself (Lemmy of Motörhead), I guess someone among the programmers or creators of the game has epic taste in music. cheers! Anywhoo, I've 13 o'clock today stumbled upon an issue with the cloud and Google play sign in. You see I've played the game for perhaps a week and currently around level 48, but I didn't sign in to goggle play until today, and when I did 2 issues occurred. 1. My progress in challenges got erased and wiped out. 2. My upgrades of settlement buildnings got erased and wiped out. Perhaps other smaller issues that has happened that i don't know of yet, but is there a way to fix this? Put a lot of hours in this excellent game so far. Cheers and YAAARRR ya bastards! Hi Lemmy! Thank you for the compliments on our game! I passed along your positive words to our development crew, they greatly enjoyed your comment. Also it's not supposed to be possible for normal users to make a post in the Guide and FAQ forum, so I deleted your thread there and would like to keep the communication here, I hope you take no offense. It was a good scare for us to suddenly see a topic there, someone of our crew left it unlocked by accident. There has been some changes in how our game saves, the explanation below solves your mentioned problem for most of our players, could you try to follow these steps? We hope this works, but in the small chance it doesn't, could you get in contact with our customer support to find a fitting solution? Their e-mailaddress is shipsofbattleageofpirates [at] gmail [dot] com . Please let them know the e-mailaddress your account is on, your device and which version of the game you are playing. I was playing the game offline, finally got to wifi and signed in to my Google play and lost everything but my ships and town upgrades. Any way someone can help me? Hi! I have merged both of your topics with this one, as this topic provides an solution to your issues that work for most of our players. I hope you both can try the follow the above instructions! 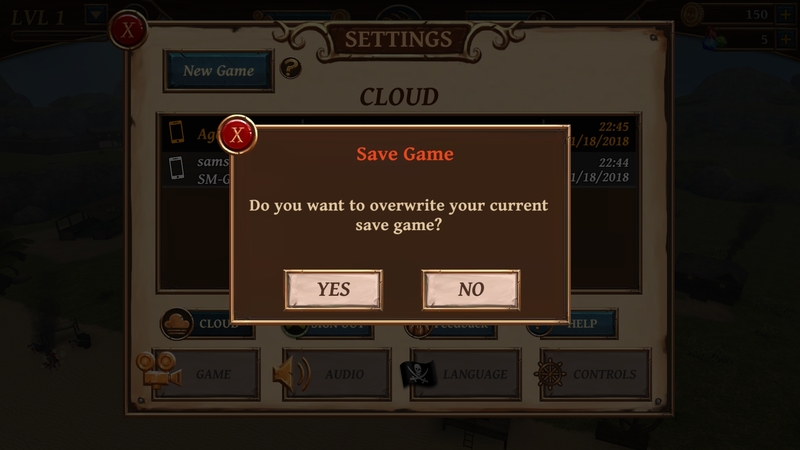 The first time you save online, there will also be a backup made of your local save on your device, which you should see in the cloud save menu. 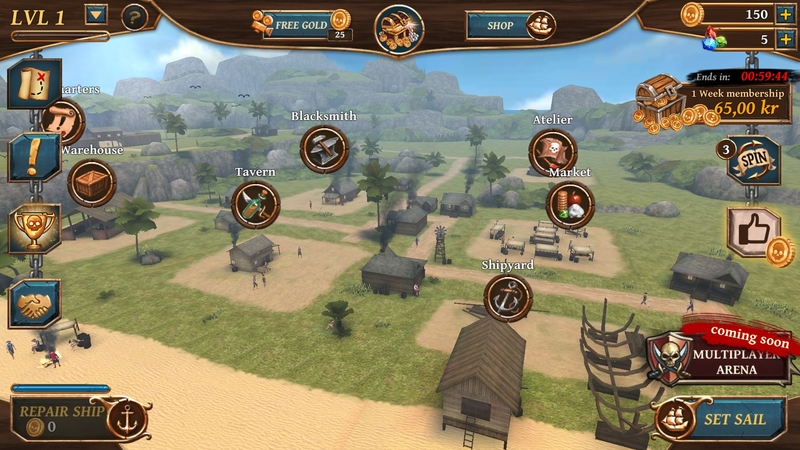 If for any of you problems keep on occurring, please get in contact with our customer support at shipsofbattleageofpirates [at] gmail [dot] com . Please let them know the e-mailaddress your account is on, your device and which version of the game you are playing. That way they can check some personal information on your account and help better. I've been grinding this game for days! And then I realized I wasn't logged on to Google Play. I figured my progress would stay when I signed in. But all my progress wiped. I'm so sad. And I checked cloud and my progress wasn't there either... is there any way I can get it all back? Last edited by Druakura on Mon Nov 19, 2018 9:50 am, edited 2 times in total.